Have you heard of Batch1? We love their fun designs. Batch1 is a small, UK clothing brand specialising in fun and trendy fashion basics – stuff that isn’t on the high street. They mix fun slogans with cute graphics – it is all very much bang on trend. 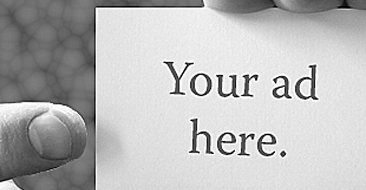 All of their products are lovingly designed, printed and packed by hand at Batch1 HQ with super-fast shipping. 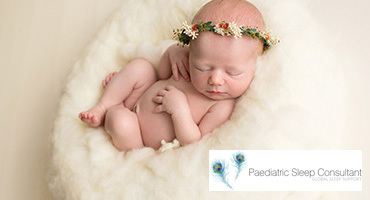 They do clothes for kids and adults too! Peace on Earth this Christmas! 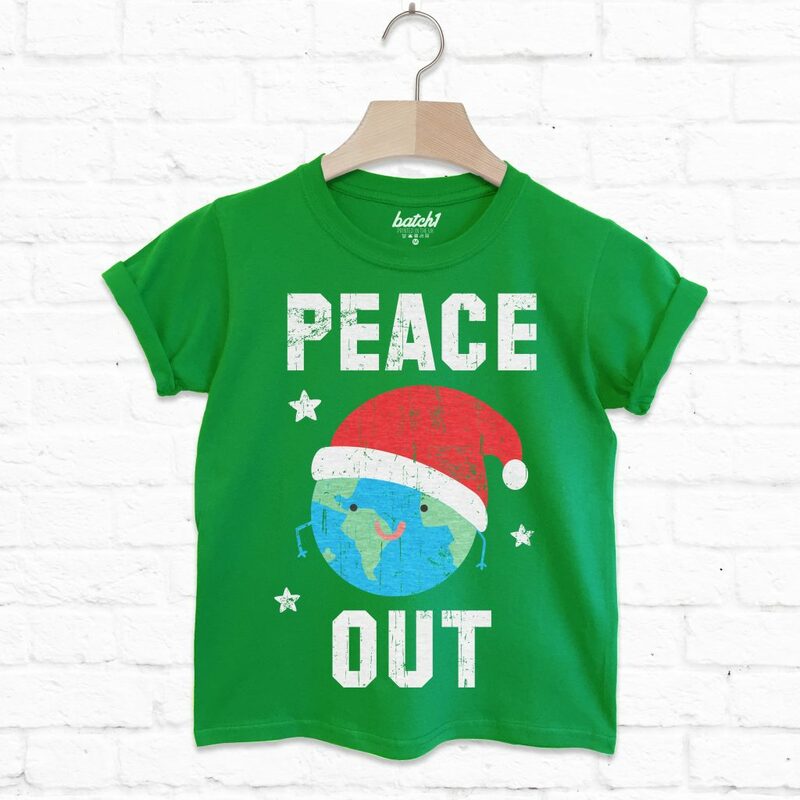 Super-soft unisex children’s t-shihttps://batch1.com/collections/christmas-1/products/batch1-candy-cane-sweets-festive-christmas-all-over-print-kids-xmas-t-shirtrt with “Peace Out” slogan print.Are you ready to rock around the Christmas tree? This is the perfect children’s Christmas gift for all of your little elves. Wear to a Christmas party, Christmas Jumper Day and then as a pyjama top on Christmas Eve as you snuggle up and wait for Santa! Comes in Black, Green, Grey, Navy, Red. 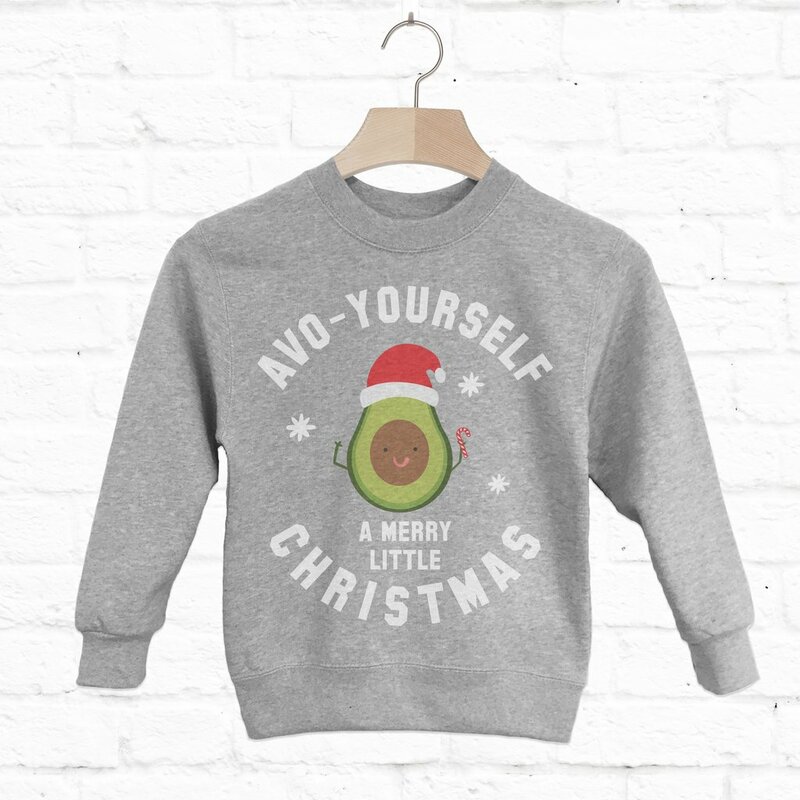 Avo Yourself A Merry Christmas Kids’ Avocado Sweatshirt. Material: 80% Cotton / 20% Polyester. This comes in Black, Irish Green, Grey, Red, Royal Blue. 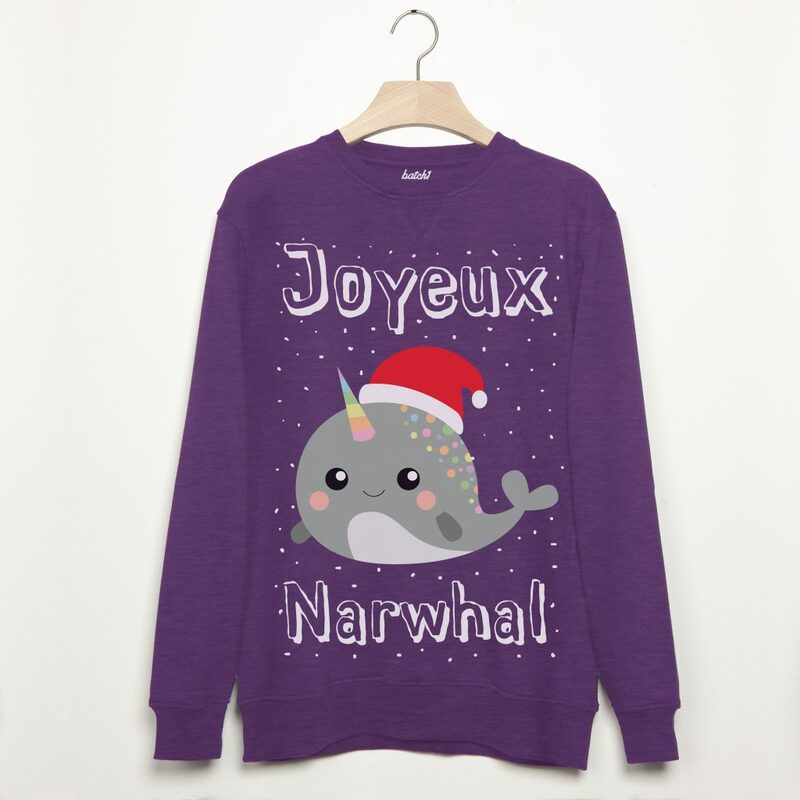 Joyeux Narwhal Men’s Christmas Sweatshirt. Nothing says Christmas like a festive narwhal! Colours: Red, Black, Grey, Purple, Royal Blue. 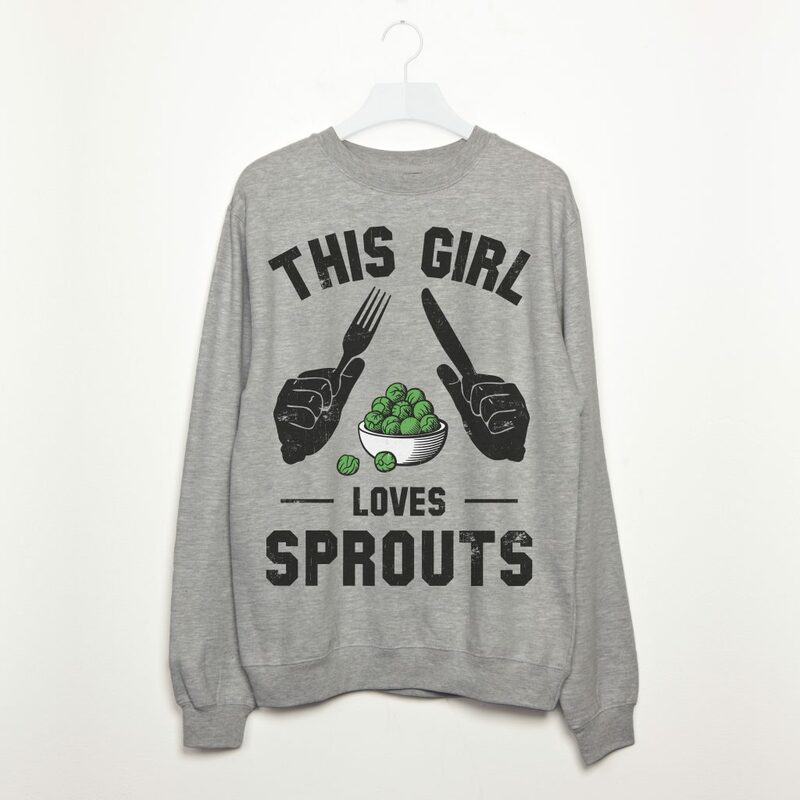 This Girl Loves Sprouts Women’s Christmas Sweatshirt. This fantastic festive design is the perfect Christmas gift for your best friend, partner, family or as a Secret Santa gift for your work mates. 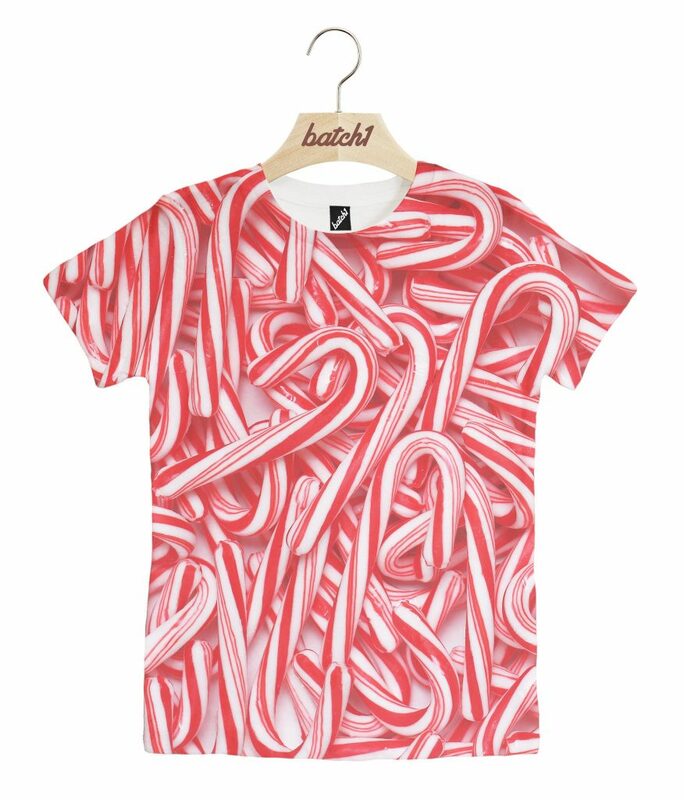 Candy Cane sweets festive print t-shirt. Featuring an all over print. They also do fantastic varsity jackets in loads of colours! Do head to the website and check out their sale items. These are just gorgeous! 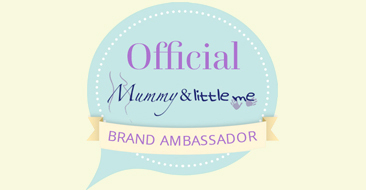 I really do love all of the designs – they are fun and cute and colourful. I love these, the Narwhal one is really cute and the candy cane one. I’ve not heard of this brand before. Haha! These are brilliant. I love a good Christmas slogan t shirt or jumper. You’ve picked some great ones to showcase. Great choices! I love how Christmas jumpers are so fun and bright! 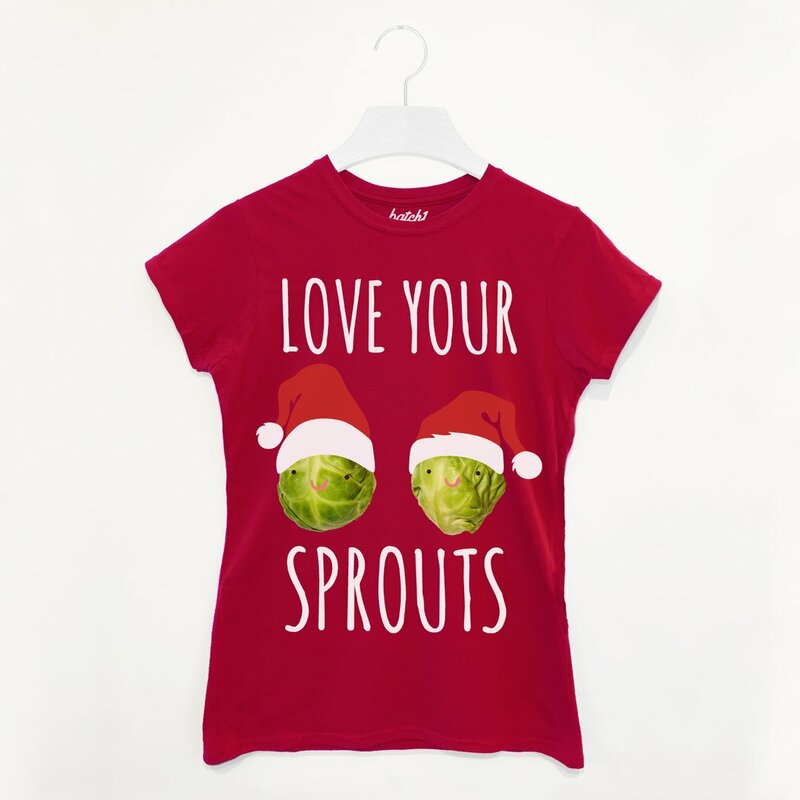 I love the sprouts T-shirt! I’m very much a member of the sprouts appreciation society, I love sprouts, not just at Christmas.